In the last week, Nebraskans have dealt with historic flooding, evacuations, the loss of homes, farms, and ranches, and in some cases even having their communities cut off from outside travel. State officials say that 74 of Nebraska’s 93 counties and 85 of its cities have been affected by flooding. Damage is estimated at over $1.4 billion. Although Baldwin Hackett & Meeks, Inc. (BHMI) is headquartered in Omaha, our company has not suffered any damage due to the flooding. However, many of our families and friends have been affected. 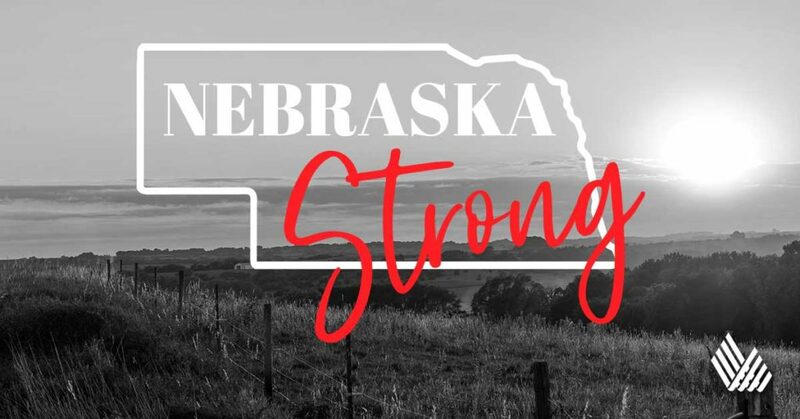 This is a difficult time for Nebraska but through it all we are sticking together and remain #NebraskaStrong! 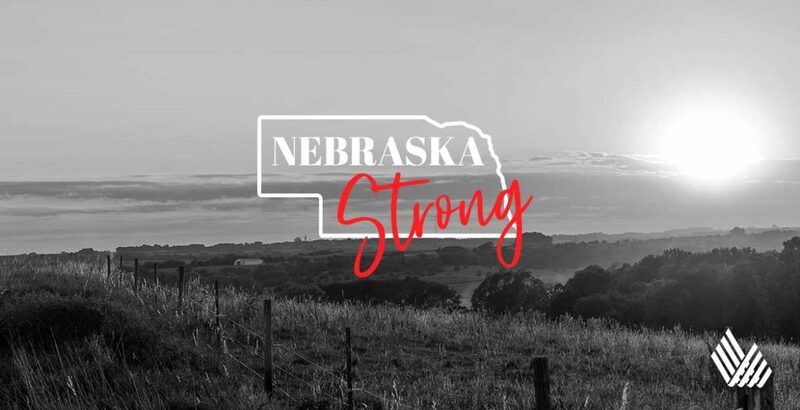 If you would like to help those directly affected, Nebraska has set up a flood relief site in which you can offer resources, items, or donations. For more information, go to http://www.nebraska.gov/nebraska-strong/.